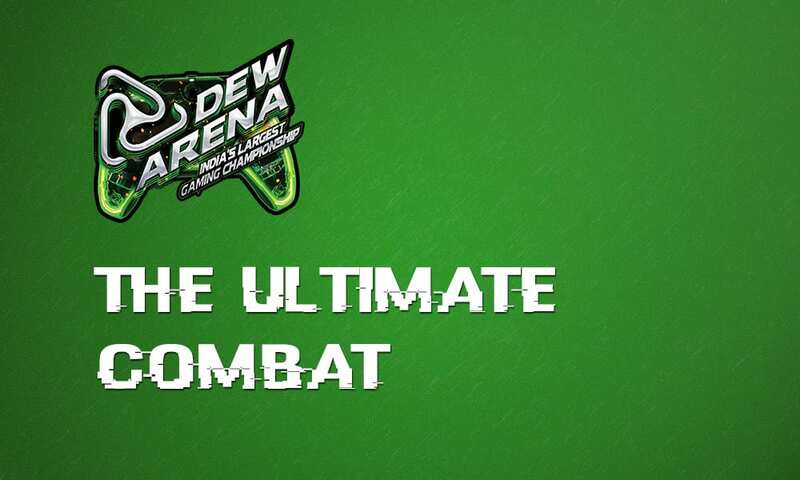 Initiated roughly two months ago, DewArena, India’s largest eSports gaming festival is all set to conclude their first edition of the event this week in Delhi. The play-offs of the event will run from 23rd of September until 25th. 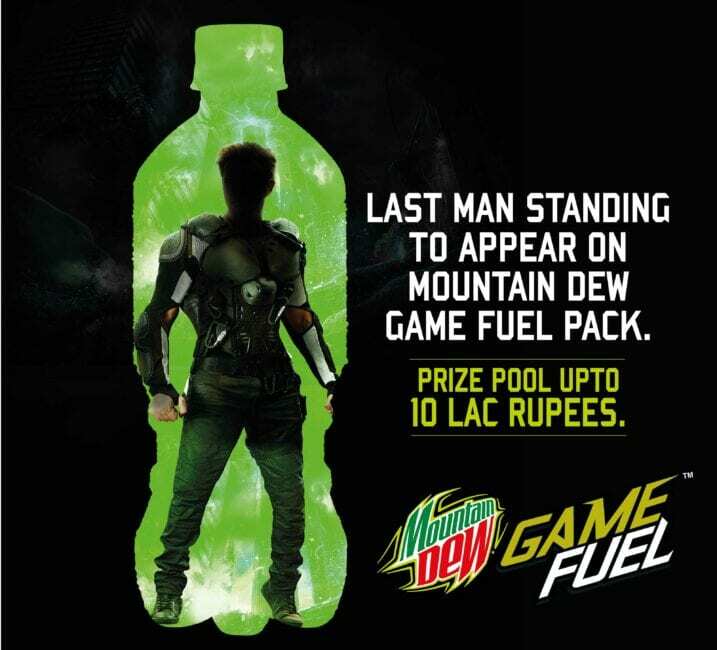 Mountain Dew announced DewArena Gaming Championship announced the launch of their new variant GameFuel in New Delhi on 9th June. In their partnership with ESL India, DewArena was announced with a massive prize-pool of over ₹ 8,00,000 will be split between different games. The online qualifiers drove four teams to the top of CS: GO tables which are invited to the DewArena LAN finals. Making their way to the top among the 255 registered teams, MxB Gaming qualified from the second online qualifiers. In their journey to the top, they beat MakeWay, Team Brutality and finally Mision in Stealth (2-0). This squad mostly of teenagers is lead by Bhavin ‘HellRangeR’ Kotwani, he interests into picking players and polishing them into professionals. The names might look unheard of, but these players have proved it time and again that they are among the best CS: GO teams in India. Is the name just enough? Of course, you can head over to their achievements to affirm. 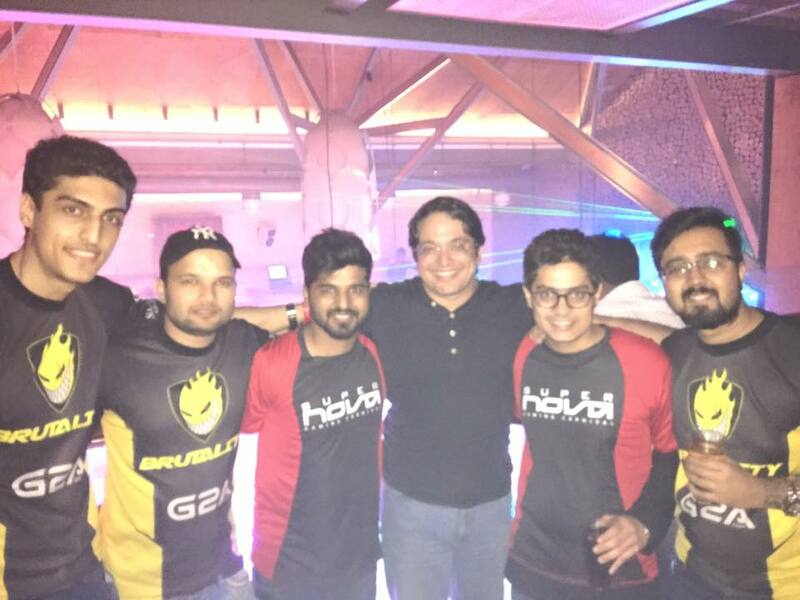 Team Brutality has been the benchmark squad for most of the teams in India. Their consistency is what draws them out from the masses. 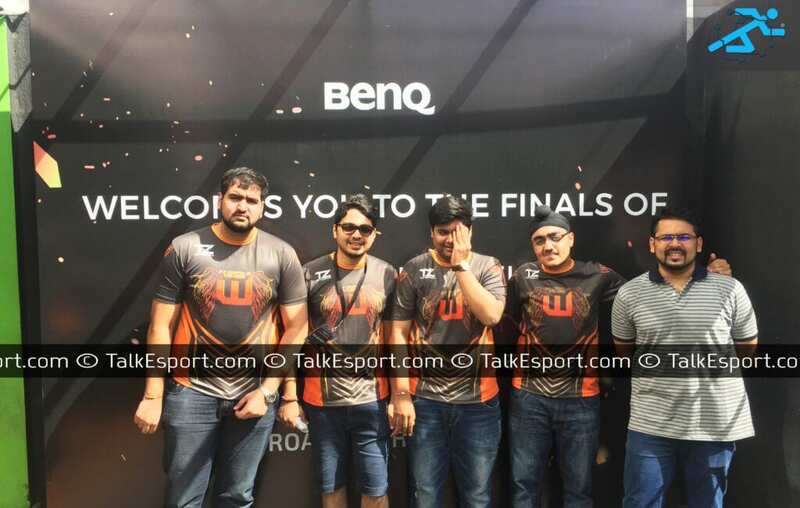 Lead by Ankit ‘V3nom’ Panth, one of the Counter-Strike veterans in the country, Brutality is habituated to dominate the leaderboards of most of the events in India. Team Brutality qualified from the third online qualifiers, where they beat TmG, Overcome and Invisible Wings (2-0) in the finals. If you look around for the most ups-and-downs any organization has ever had in Indian eSports community, you ought to take Invisible Wings’s record at the top. With a stubby start to an excellent professional squad, Invisible Wings has set examples for most of the emerging CS:GO teams. Invisible Wings qualified for the DewArena LAN finals into the last available slot, they beat Elements and Team Overcome on their way. Although they couldn’t qualify for the LAN finals through the predetermined slots, their fortune was fortunate enough to offer them another chance to be eligible for the majors, and they didn’t miss it. Team Overcome, is the fourth and final team to be the participant to fight for ₹ 3,50,000 INR. 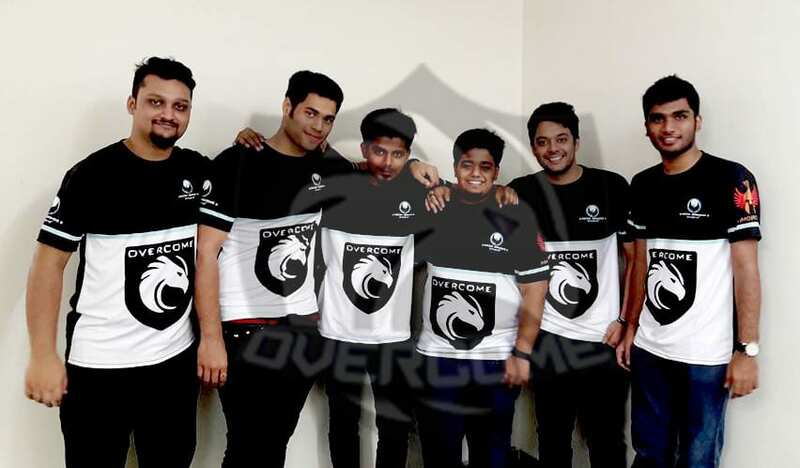 Team Overcome got qualified through the decider qualifier which was brought into action after Team Invictus travelled to China for ZOWIE Extremesland international finals, leaving a slot behind. The action begins on 23rd of September where the semi-finals will be played on the teams. The grand finals will be played on 25th. Gotta be great to watch – I’m backing for MxB Gaming!